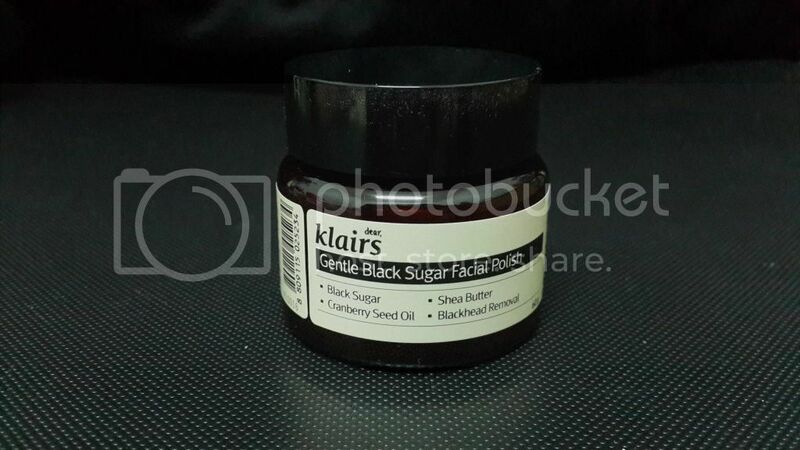 Klairs Gentle Black Sugar Facial Polish which comes in 60 g size combines exfoliating black sugar and a special moisturizing blend of jojoba seed oil, shea butter, cranberry oil and other ingredients to leave skin silky smooth. These gentle ingredients effectively exfoliate dead skin cells and help to control excess sebum. Very effective in removing dead skin cells and the wastes within pores. Abundant in minerals and vitamins, providing a natural glow to the skin while preventing the skin from drying up. Also very effective for scar healing due to its natural anti-bacterial effects. 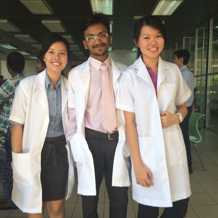 Provides relief for everything from dry skin to many minor dermatological diseases. 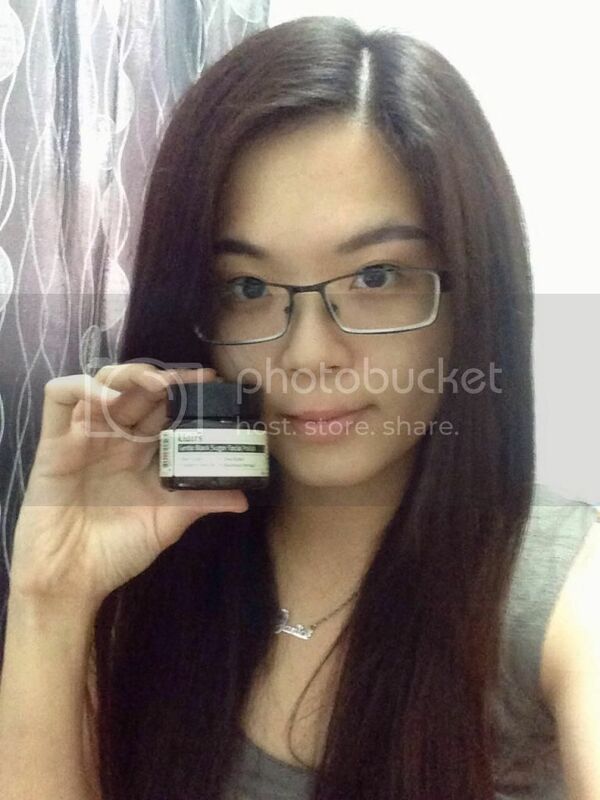 It is recommended for every skincare routine and it is an effective facial polish for all skin types. This sugar scrub for face contains an abundance of black sugar. Black sugar aids in the removal of dead skin cells and blackheads. It exfoliates of dry skin with ease and adds a glossy smooth look to the skin. By using the Klairs Gentle Black Sugar Scrub once a week, you can achieve smooth soft skin that is perfect for makeup application. The scent is not strong as I have expected. There's little bit of herbs scent but it is bearable for me. I have a thing for herbs by the way as long as it's not strong. 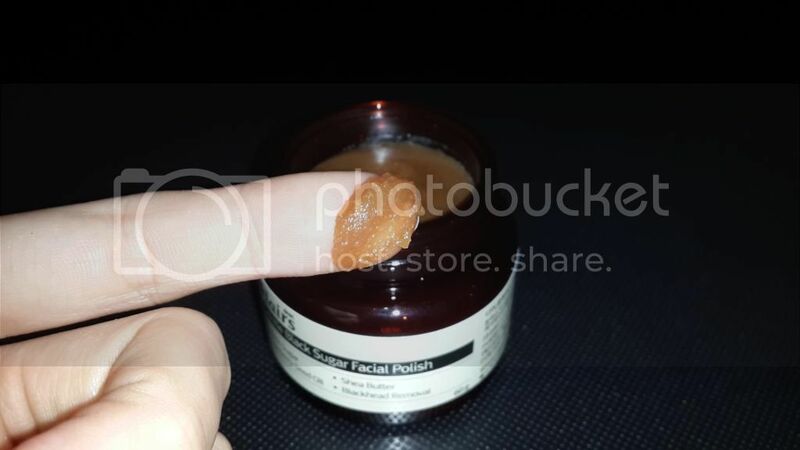 *wide grin* When I took a small amount of facial polish and put it on my palm, the texture was just like sugar and I feel like trying it. :P I mixed the facial polish with a few drops of water and applied it on my face. My skin did not cause any redness and did not feel harsh to my skin. 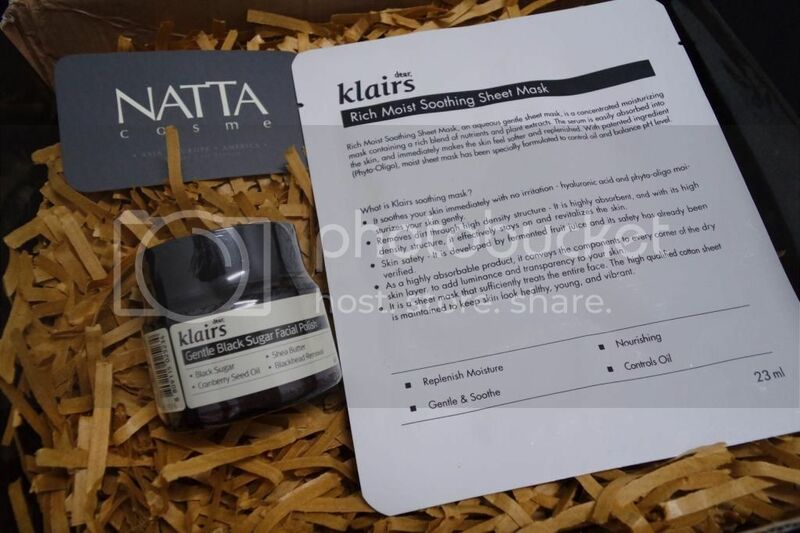 Klairs Gentle Black Sugar Facial Polish is now at RM63.20 (original price RM79) at Natta Cosme's website. 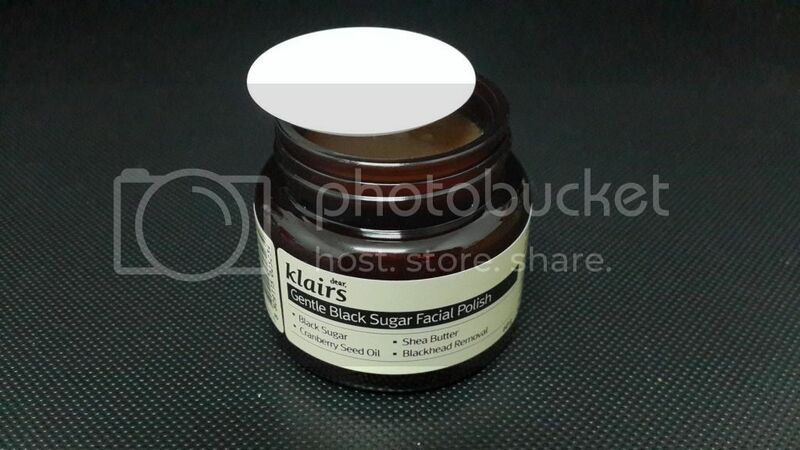 Klairs Gentle Black Sugar Facial Polish indeed makes my skin more supple after 2 weeks of application. I love how it constantly firmed up my skin and it provides glow on my skin especially on the cheeks. 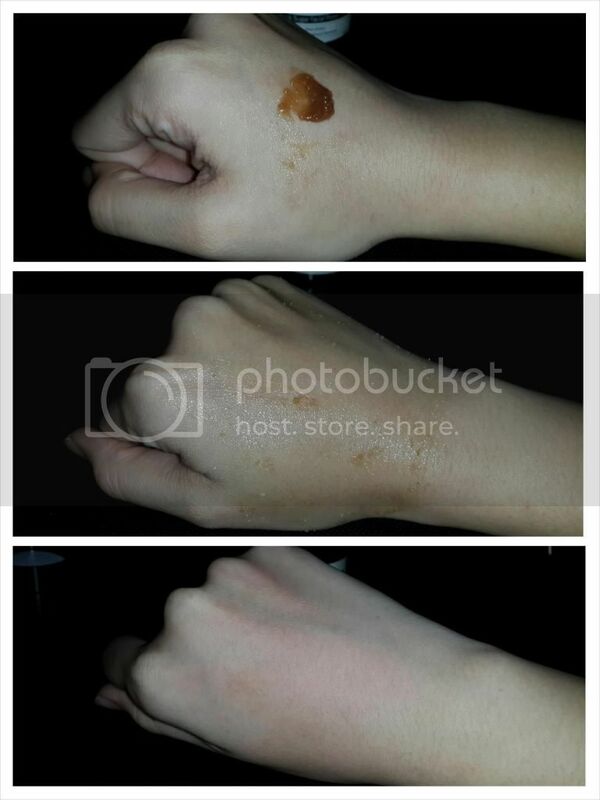 I even used it to scrub on my hands and I can see the soft skin on my hands after a few application. In terms of removing blackheads or whiteheads, it did not help much in that as I can't see much improvement on the blackheads on my nose. 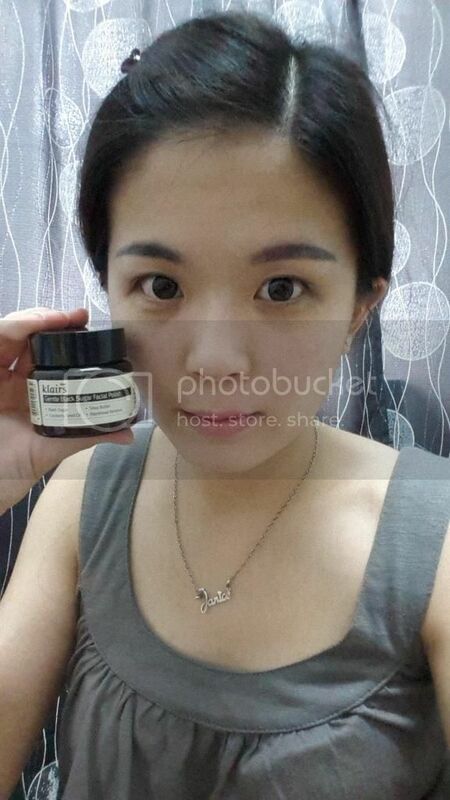 However, it did minimize the pores on both of cheeks making my skin more smooth and supple. Since the packaging comes with the mask, I decided to do a review of the mask too. 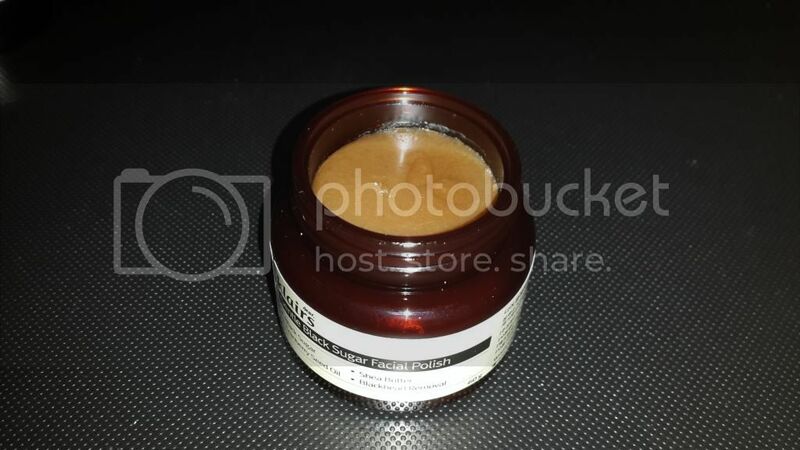 :D Klairs Soothing Mask soothes your skin immediately with no irritation as it contains hyaluronic acid and phyto-oligo which moisturizes your skin gently. 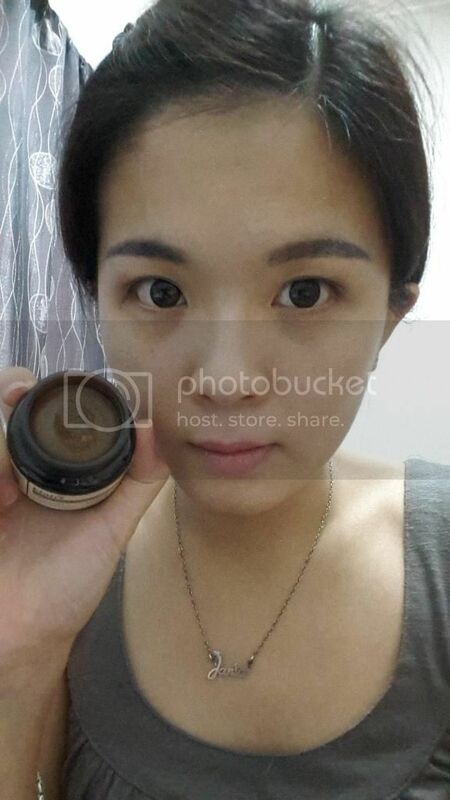 It is highly absorbent and with its high density structure, it effectively stays on and revitalizes the skin. 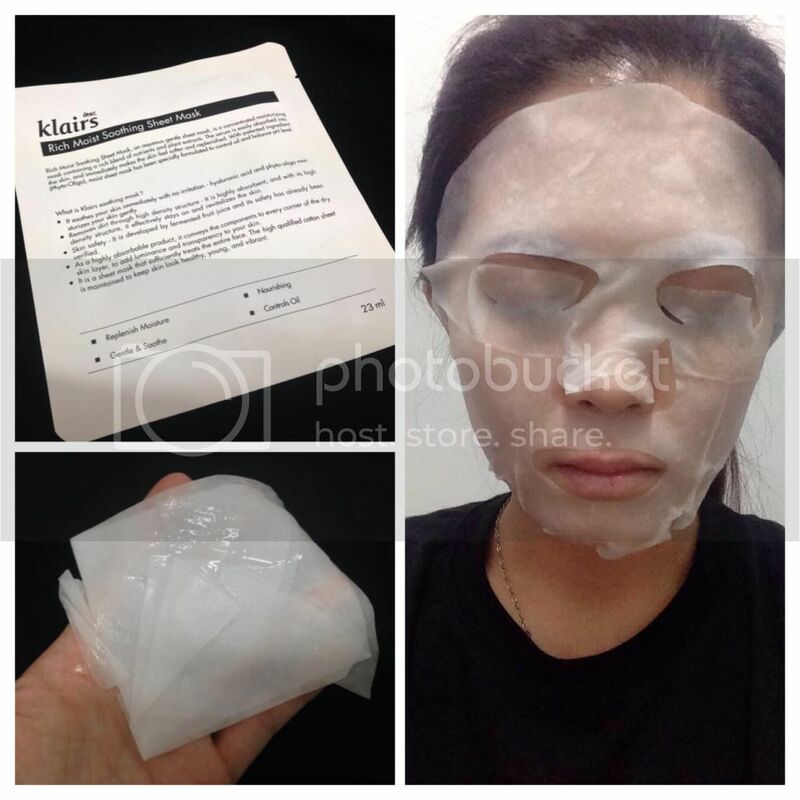 It is a sheet mask that sufficiently treats the entire face. The high qualified cotton sheet is maintained to keep skin look healthy, young and vibrant. Price of the mask is RM9.90 for a piece. The cotton sheet mask is filled the mask serum. 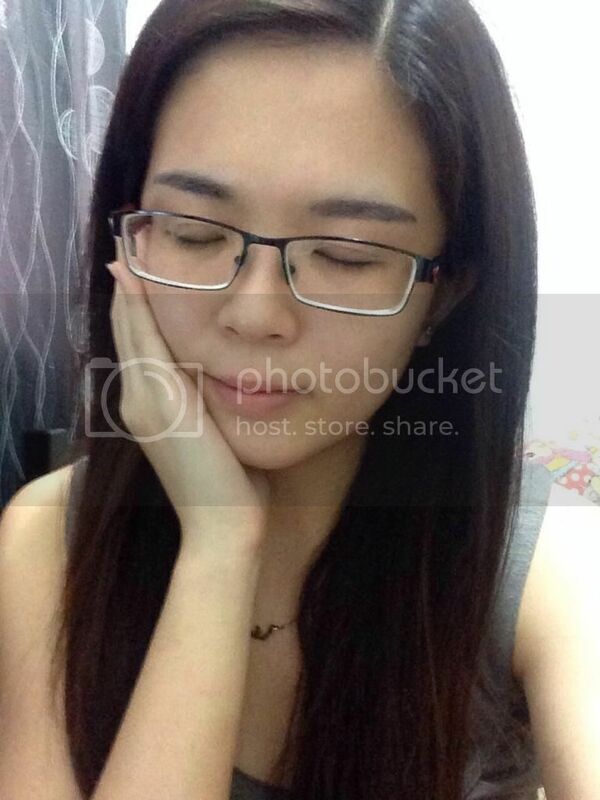 Upon application of mask on the face, I felt the cooling sensation on my face. I applied it for 15 minutes. The mask was still wet and I pat the remaining serum from the mask on my face. 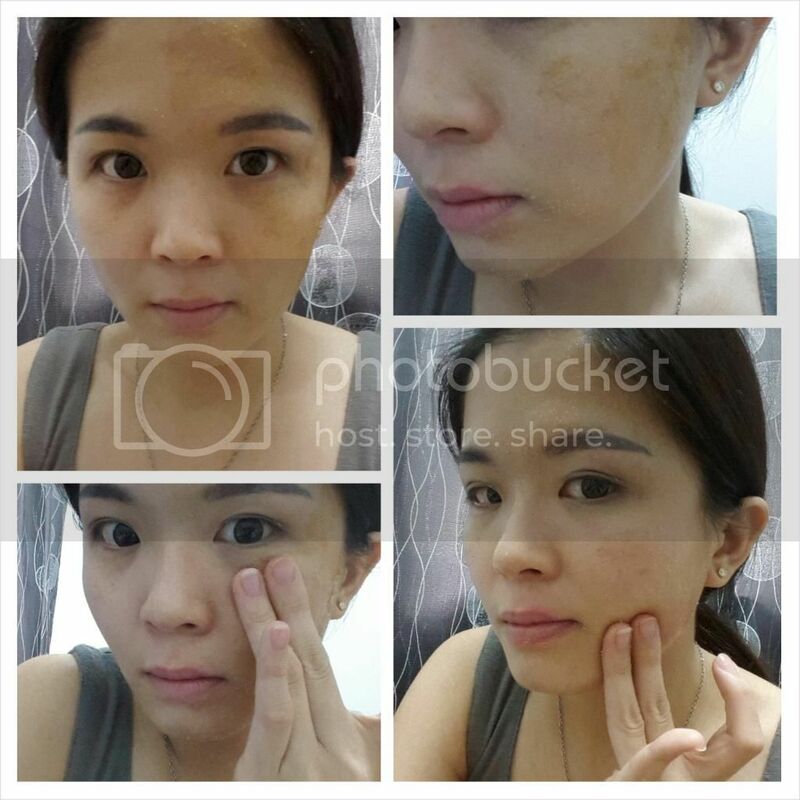 Skin became more hydrated and soft after one application. Since I have very bad chapped lips, I tried applying the serum around the lip area and it turned out to be less drier than before. On the hand, I love the mask because it included the sheet for eyes area too. So I can actually rest my eyes and sleep with it for few minutes. It was refreshing!